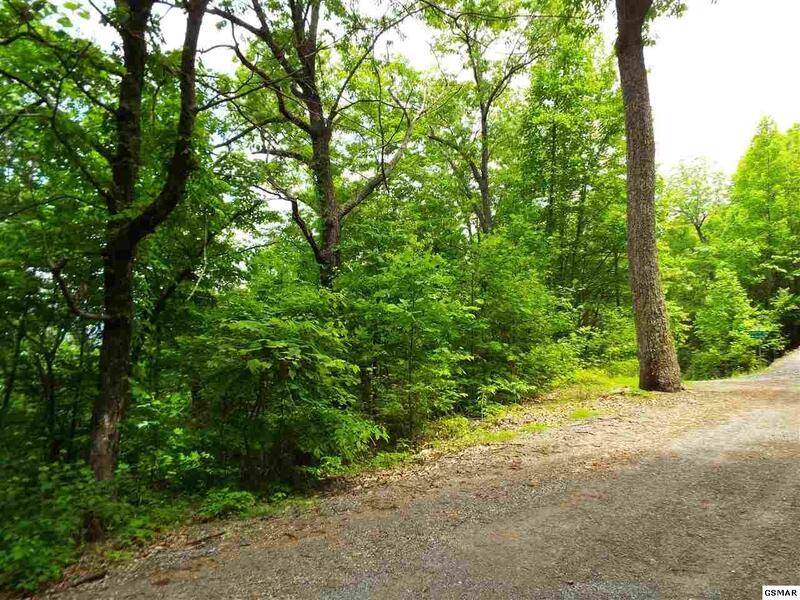 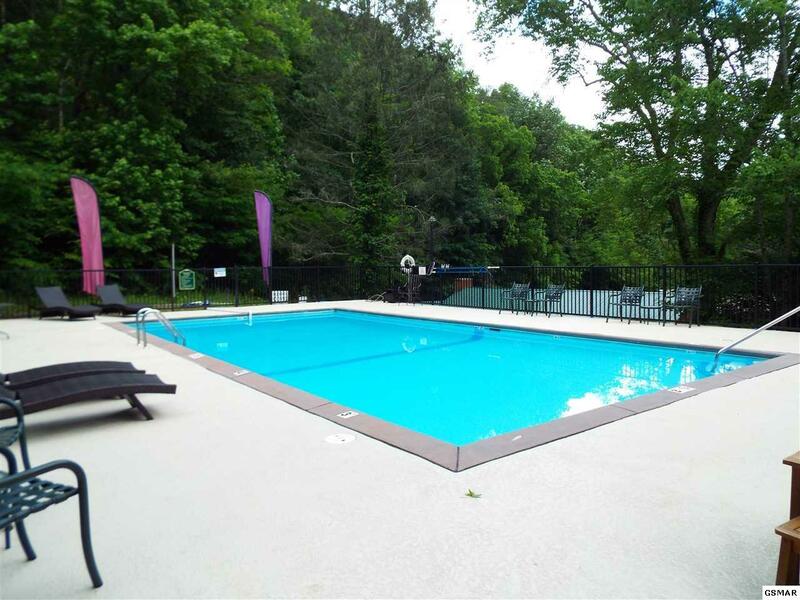 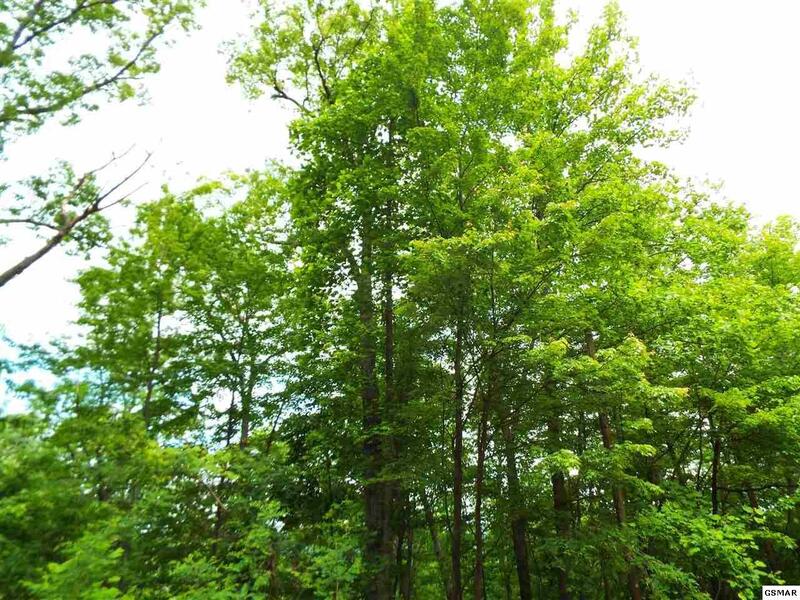 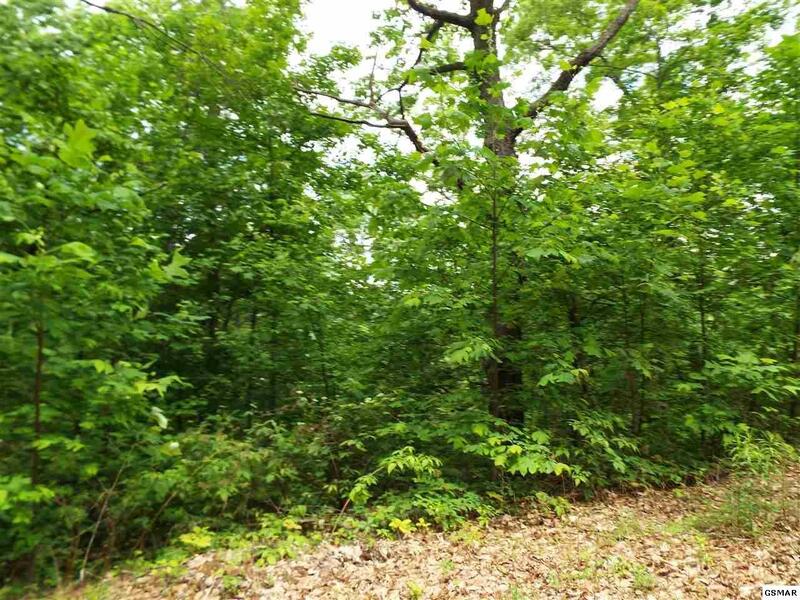 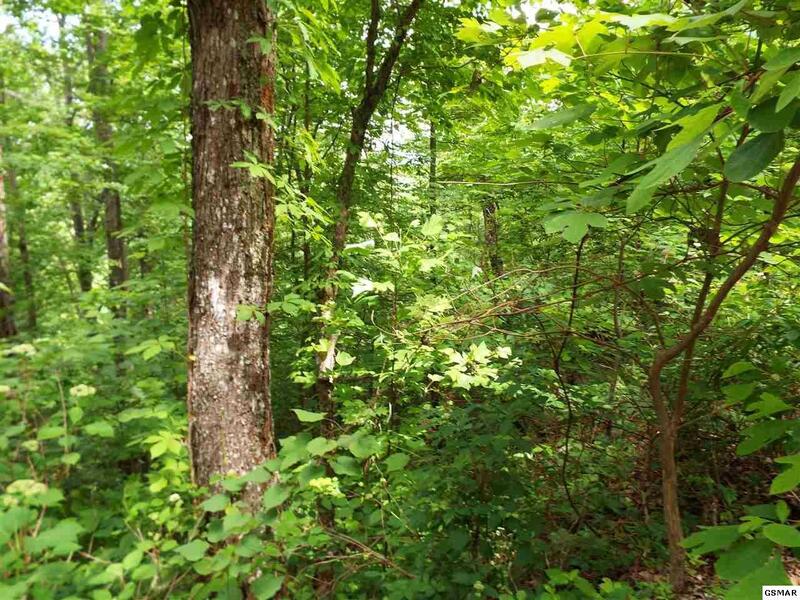 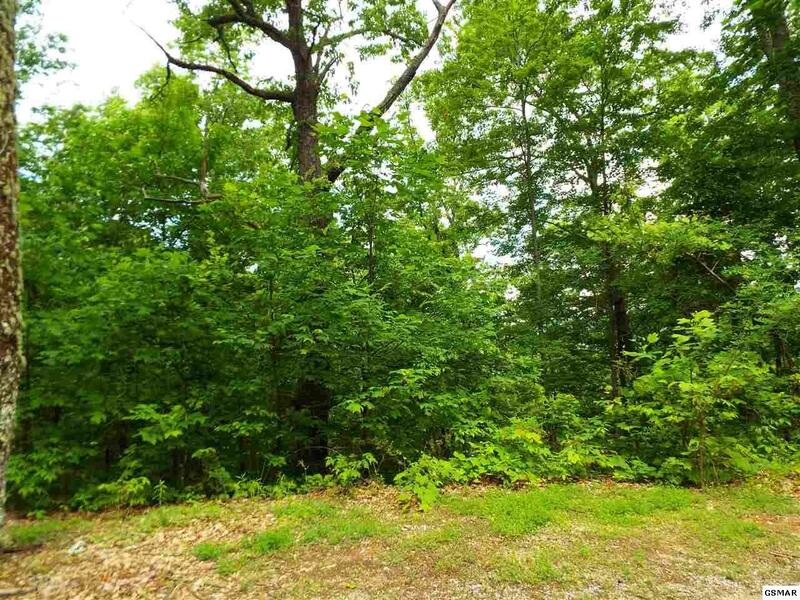 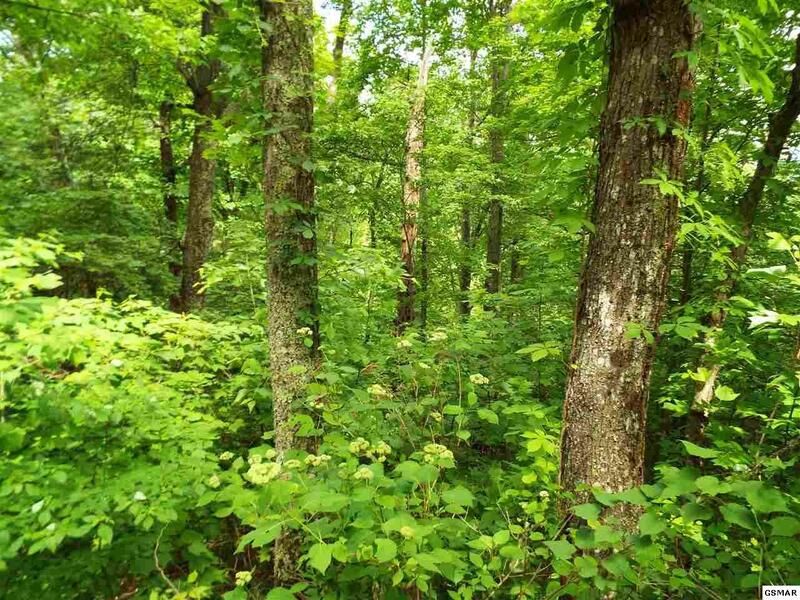 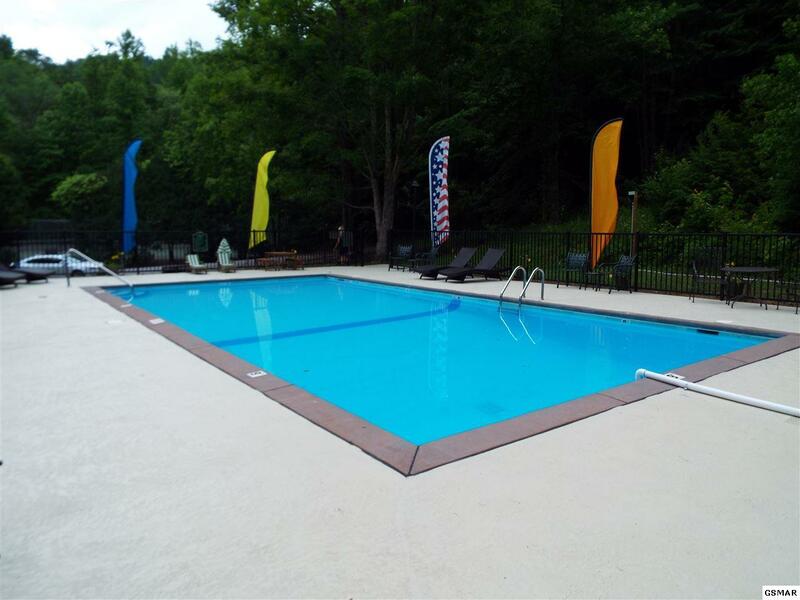 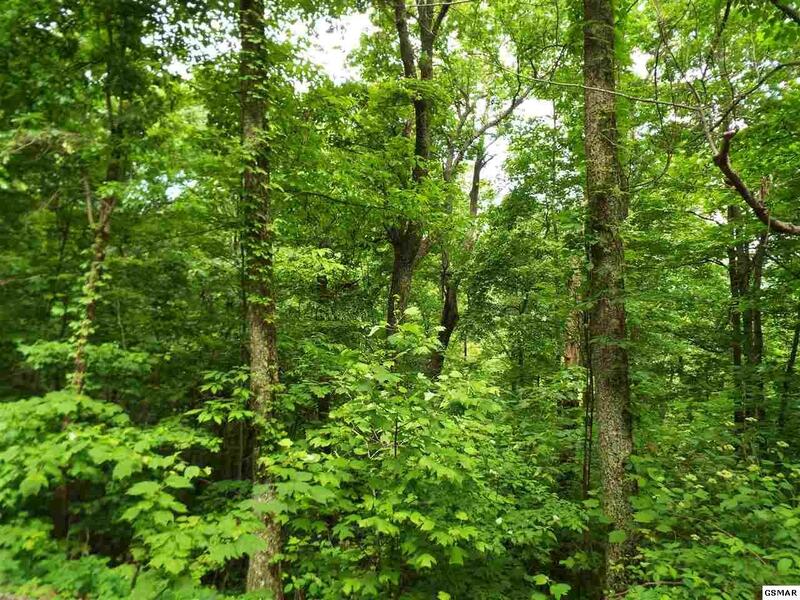 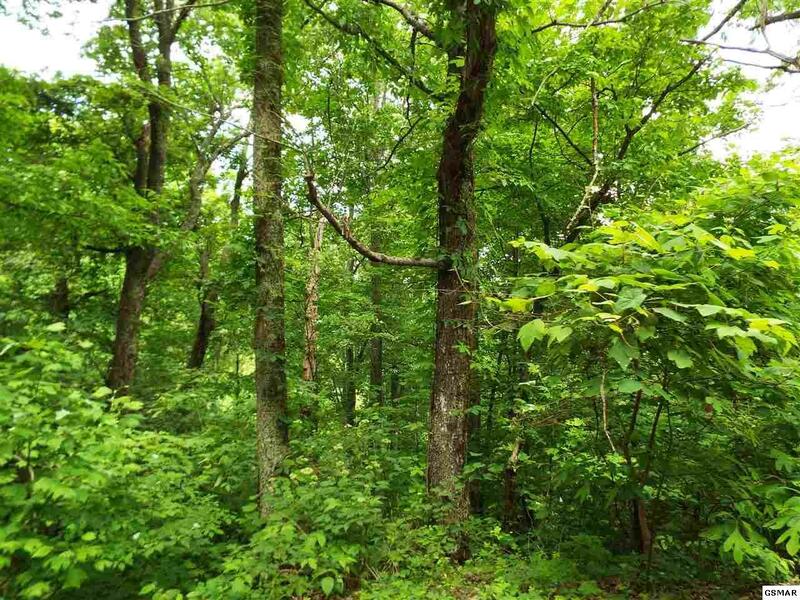 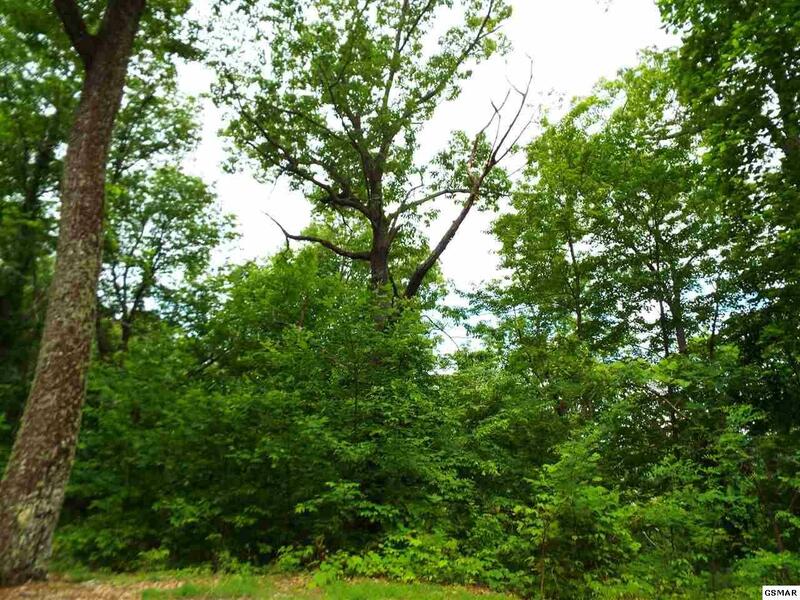 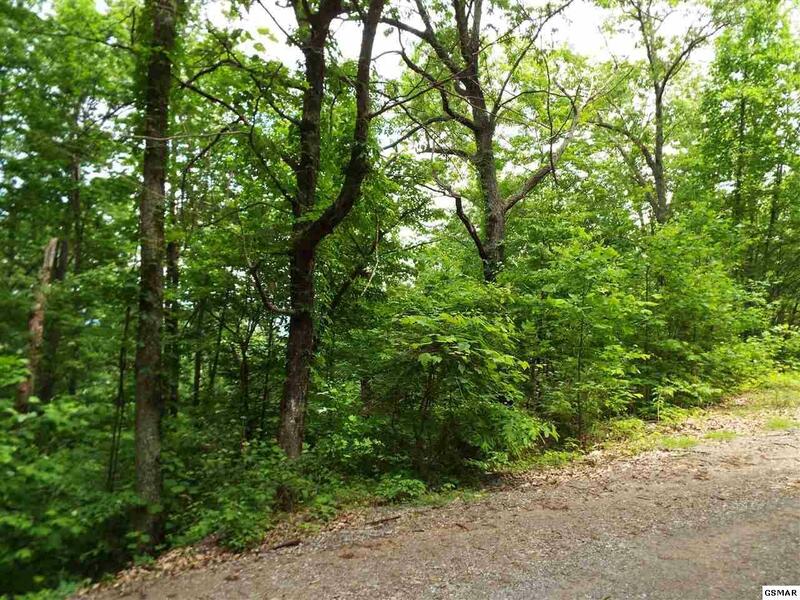 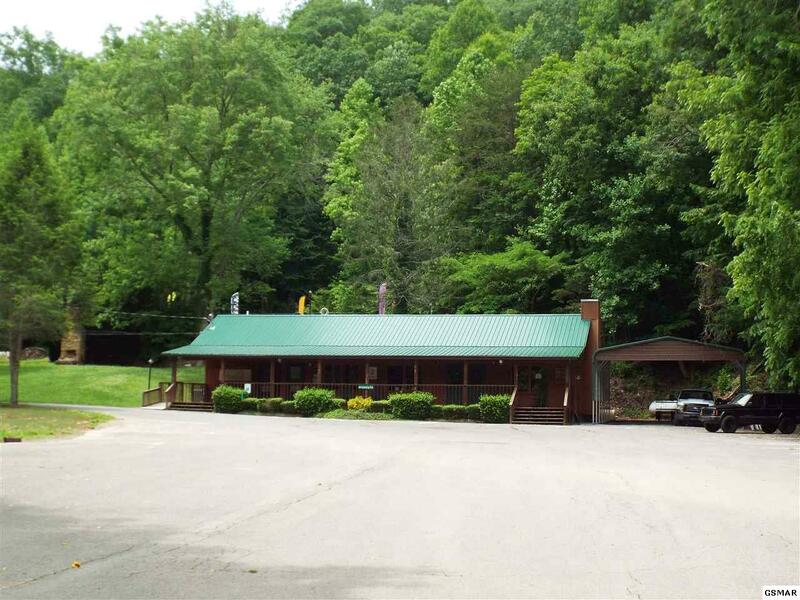 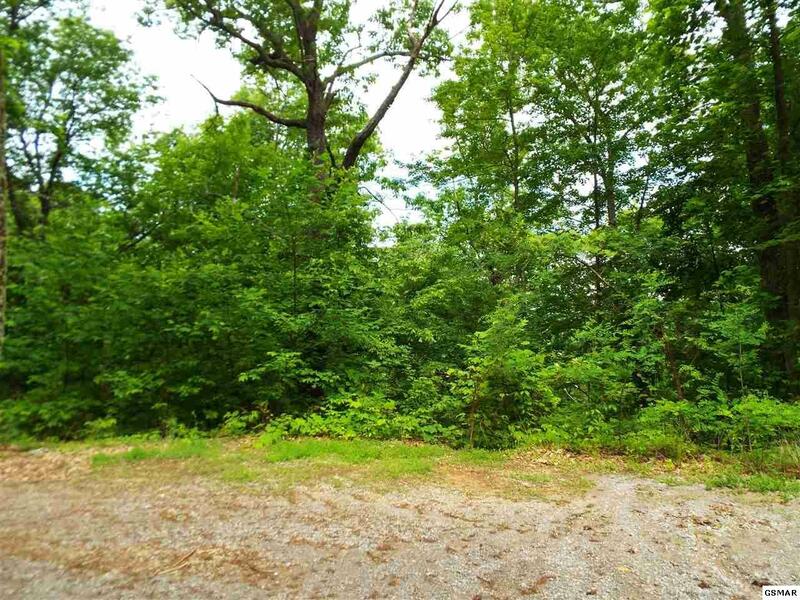 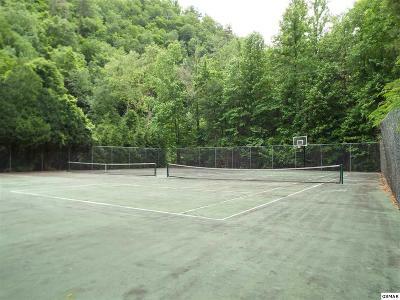 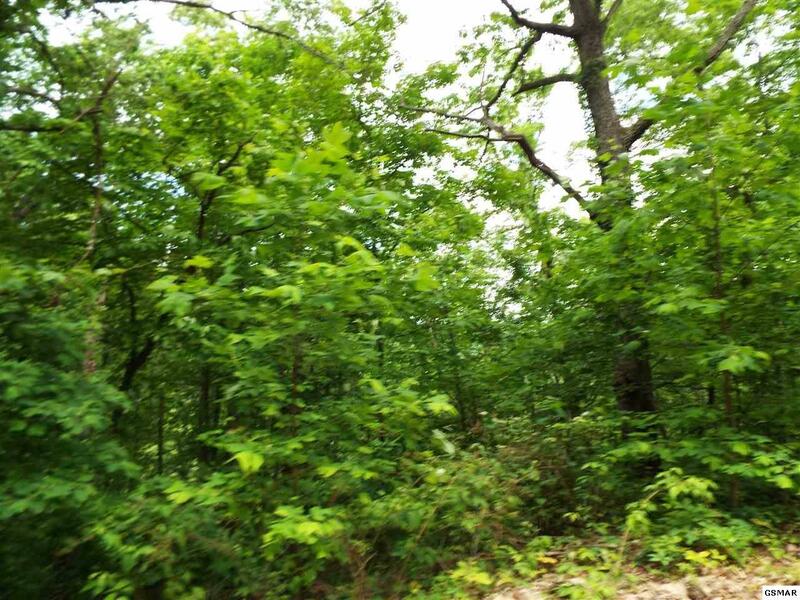 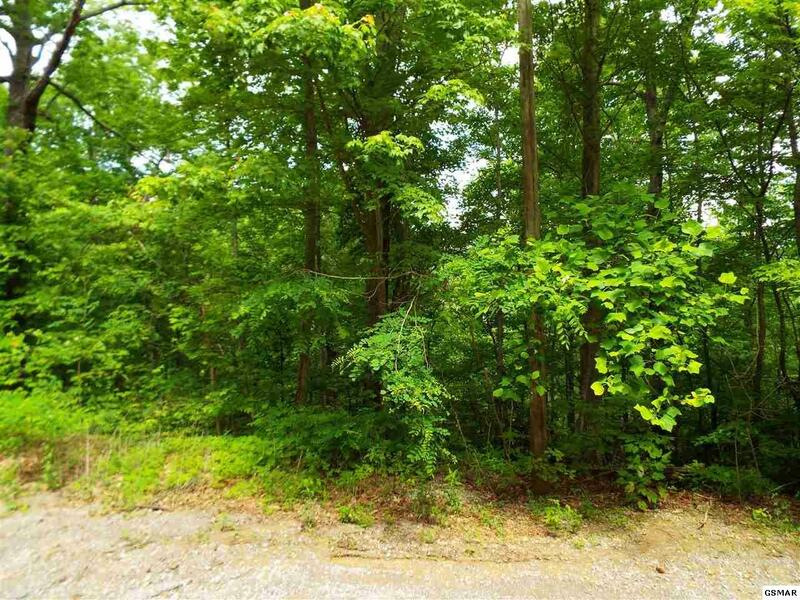 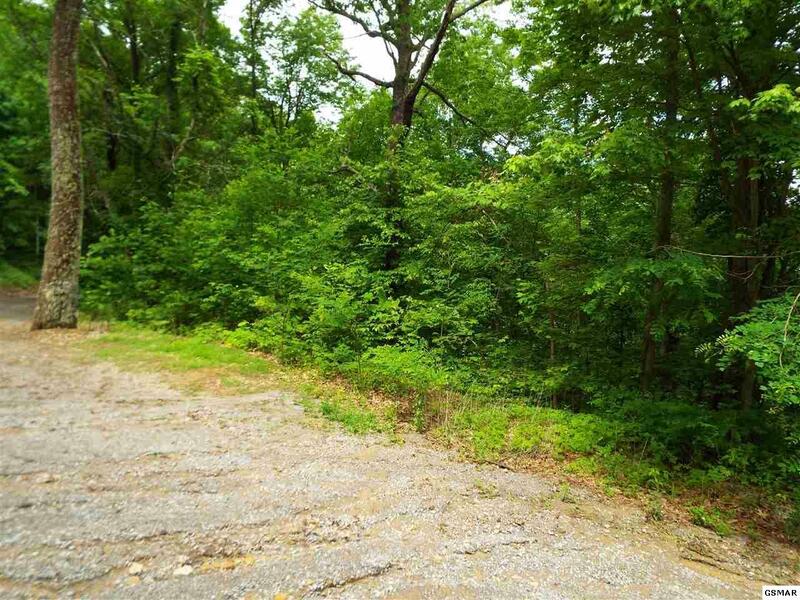 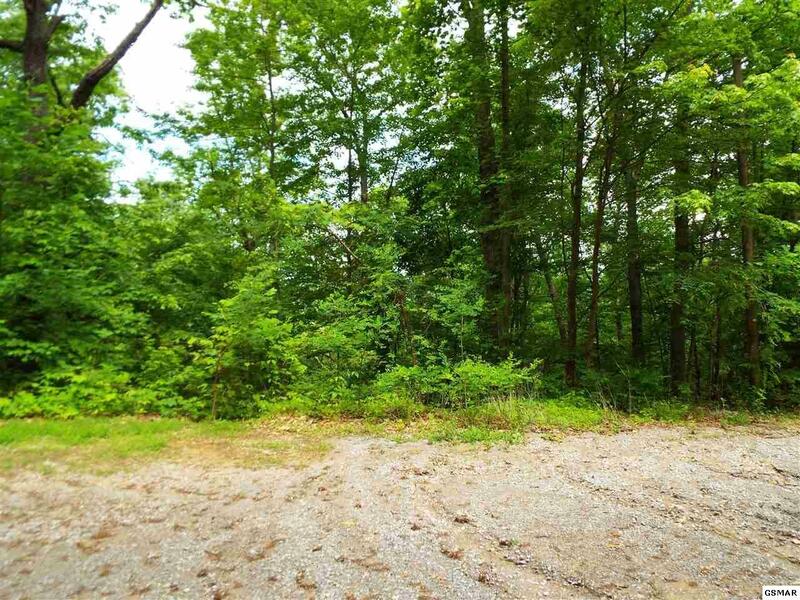 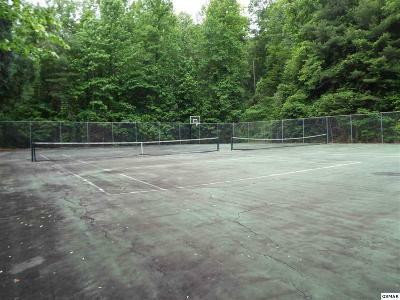 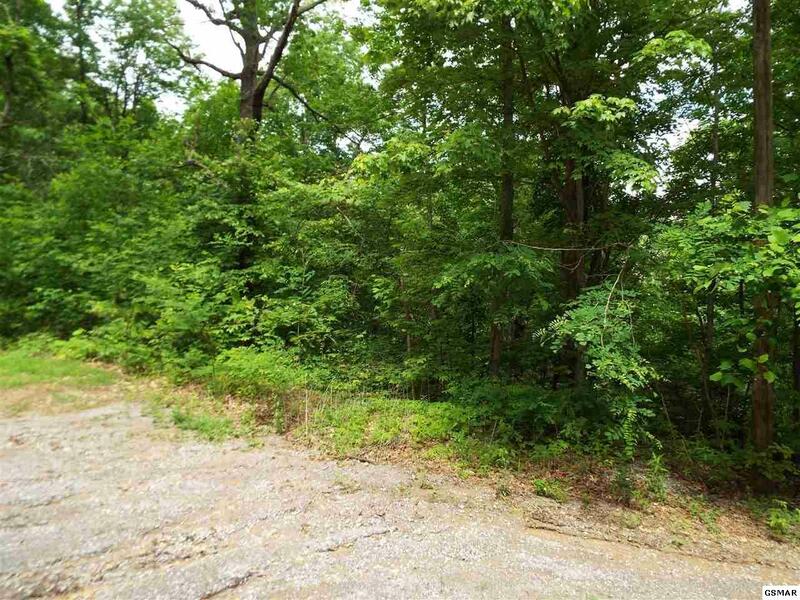 Fantastic opportunity to own property in the Smoky Mountains at an affordable price! 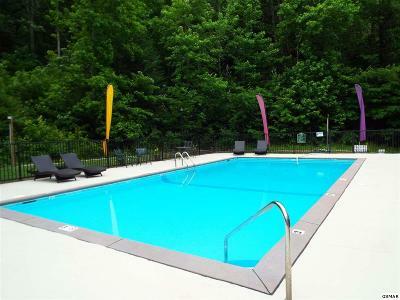 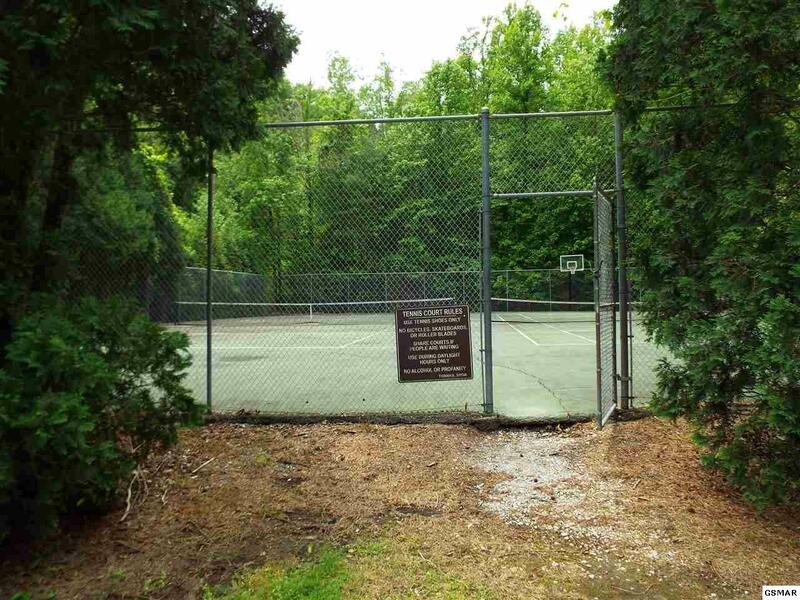 Located in the gated community of Shagbark that offers not only security but a community pool, tennis court and clubhouse. Only a short drive to the heart of Pigeon Forge, shopping, dinner shows, Dollywood, hiking etc.... 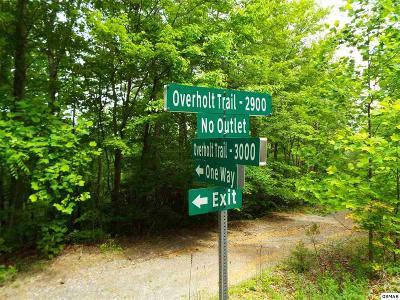 Lot 11 Overholt Trail is also available if you need space. The property location was found via the Sevier County plat and is an estimate of its location. 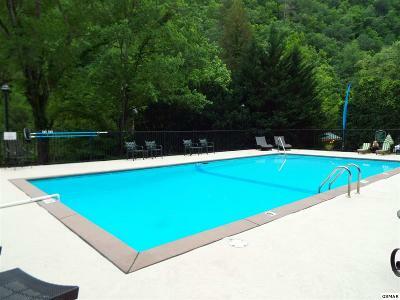 Buyers should have a survey completed for exact location.